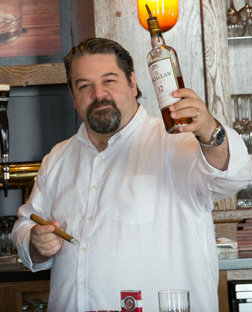 John Pullo is Managing Editor at CigarAdvisor.com, an occasional low-fi musician, and gentleman of professional leisure. Due to his need to maintain anonymity after the “Collins Incident,” he is rarely seen in public without his beard – which is also where he stores useful cigar knowledge. And smelling salts. Interestingly, his Social Security number is all ones.